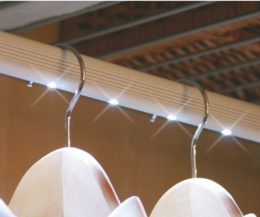 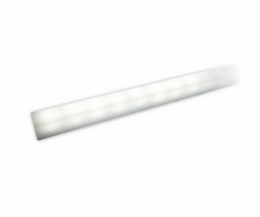 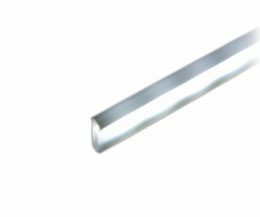 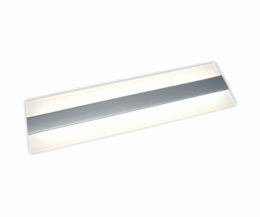 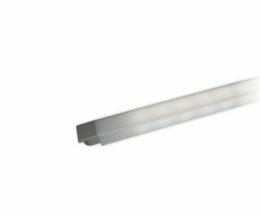 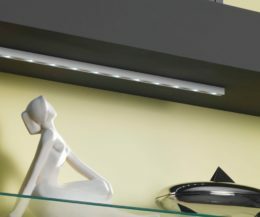 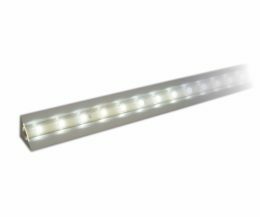 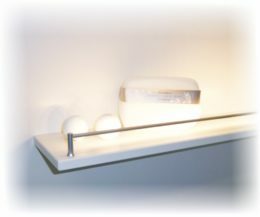 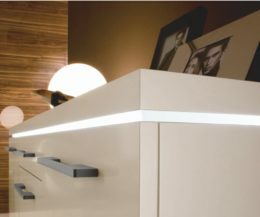 Our LED Light Profiles offer you an appealingly lighting solution for furniture and shop systems. 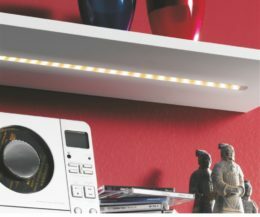 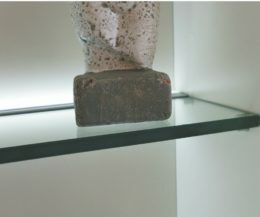 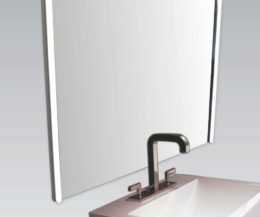 Either as recessed or surface-mounted version, with light distribution without visible dots or deliberately with those to set visual accents. 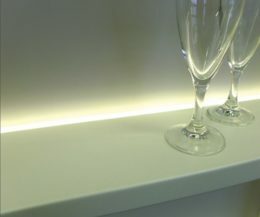 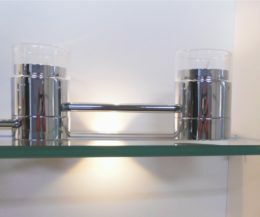 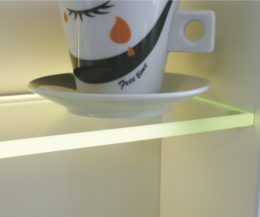 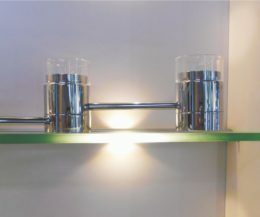 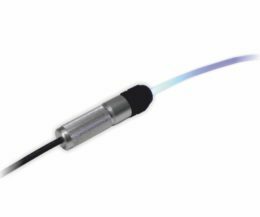 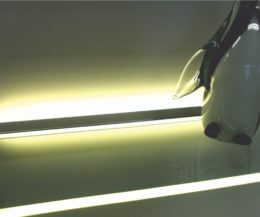 The lights can produced individually, based on your requirements.